Chance to Shine is a national charity on a mission to spread the power of cricket throughout schools and communities. The charity takes cricket to new places and uses it to ignite new passions, teach vital skills, unite diverse groups, and educate young people from Cornwall to Cardiff to County Durham. Over 3.5 million boys and girls in more than 14,000 state schools are playing and learning through cricket today thanks to the Chance to Shine Schools programme. Chance to Shine has recently launched a bank of free resources to help Primary Schools teach cricket on the playground and in the classroom. The resources use curriculum learning outcomes to improve children’s physical and academic achievement. 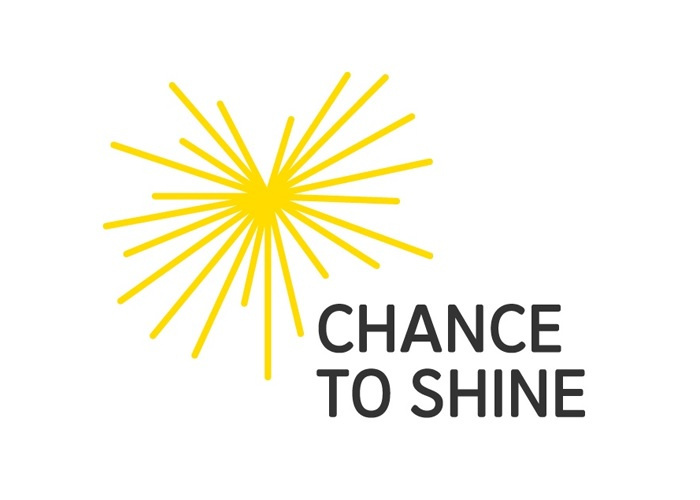 Go to www.chancetoshine.org for further information.